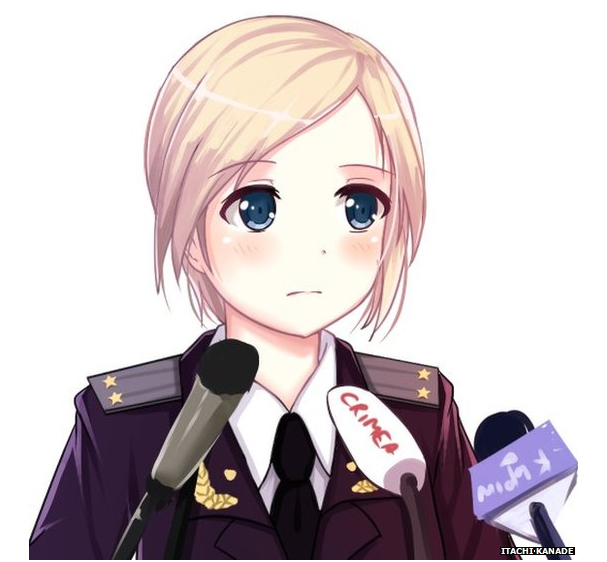 What does it take for Japanese gamers to develop an interest in Crimean politics? 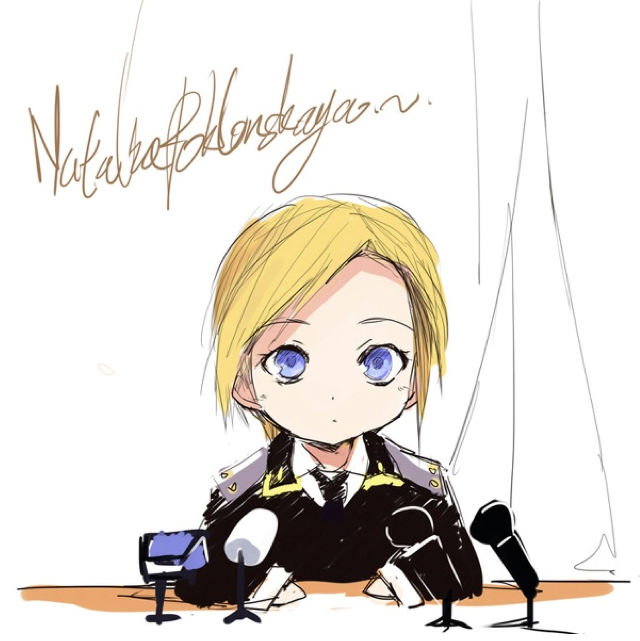 One adorable attorney-general, that's what. 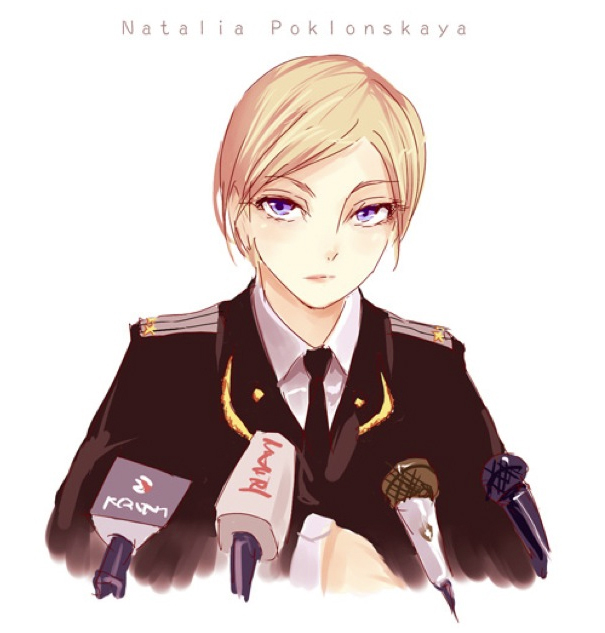 Natalia Poklonskaya, Crimea's attorney-general, has captured the hearts and minds and a little something extra of Japanese gamers, thanks, it appears, to her winsome face and her ability to blink many times in a row. 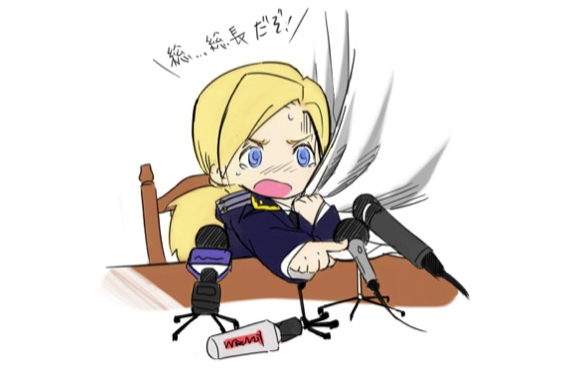 A video of a press conference in which Poklonskaya engages in what you might call "tough talk" has gone viral since it hit Japan's YouTube, according to kotaku.com, a gaming site. 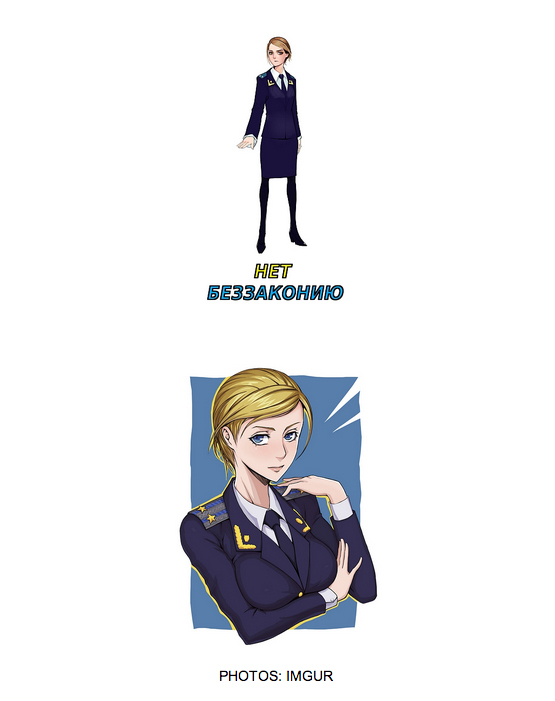 One tweet simply states "Crimea's New Attorney General oh oh oh..." and includes a link to the press conference has been retweeted nearly 10,000 times. 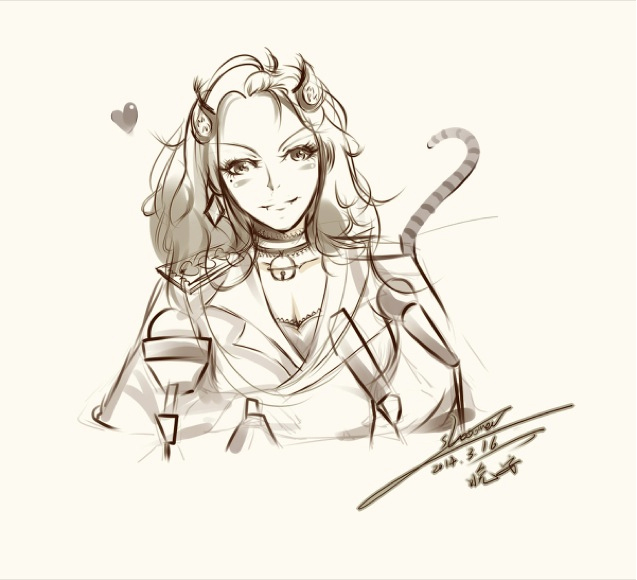 Anyway, where Japanese gamers are concerned, first comes love, then comes fan art. "Where there’s love-struck Japanese men pondering the ideal forms of female beauty, anime artwork can’t be far behind." Here's some more of fan art. We eagerly await the cosplay.